Convert your points 1:1 to Aeroplan miles and get $625 worth of free flights from the 25,000 point sign up bonus. The American Express Gold Rewards Card is one of the best all-around credit cards in Canada. 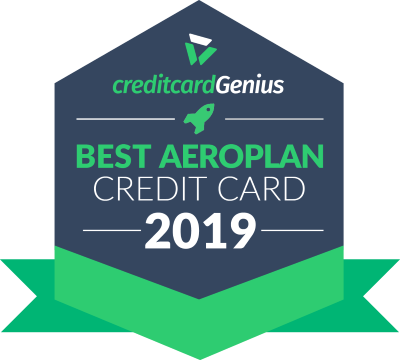 It gives you complete control of your rewards allowing you to choose from flexible travel points, 1:1 transfers to airline miles, or you can even redeem your points instantly as a statement credit to pay for any purchase you make on the card. Transferring your points to airline miles will, by far, give you the highest value for your rewards if you're willing to transfer to either Air Canada Aeroplan or British Airways Avios airline rewards programs. You can expect up to 3x the value of your rewards when redeeming for flights on Aeroplan compared to redeeming your points for statement credits. If you can maximize your points using this chart, you can get up to 2 cents in value for each point. Just note you always have to pay any taxes, fees and carrier surcharges associated with the ticket. You can also transfer points to Marriott Bonvoy Rewards, where 5 Amex points will become 6 Marriott Bonvoy points. If you're looking at a hotel stay that offers great value, this can be a great transfer alternative. Both options above provide great value, but the value will vary when you redeem. Luckily there's an option that will give you a guaranteed return for your points. Simply book any travel and charge it to your card, then use your points to pay for that purchase. Each point is worth one cent when redeemed this way. Another reason to love this card? 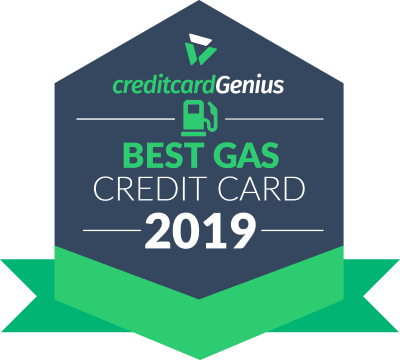 It's the only travel card that gives you double points on 4 bonus spending categories: gas, grocery, drugstore, and travel. 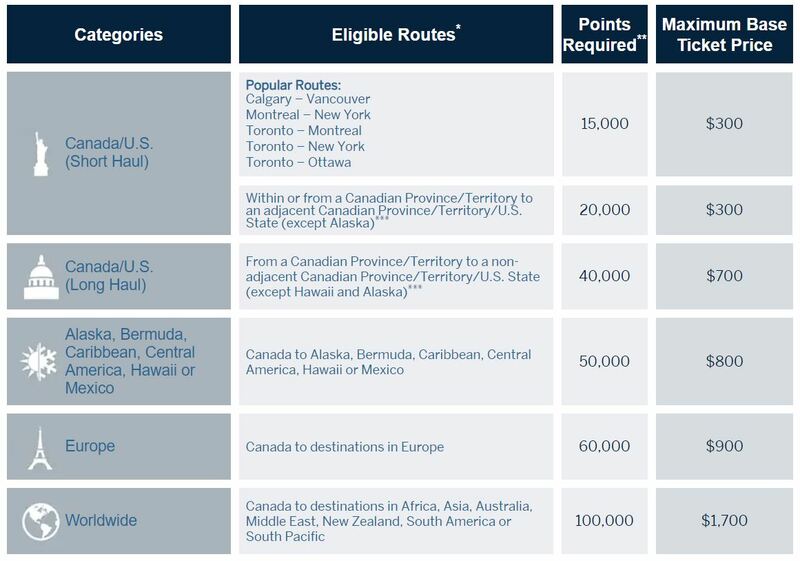 To top it all off, there is up to a 25,000 point welcome bonus* worth about $750 when you transfer those points to Aeroplan and redeem them for long haul flights within Canada and the USA - Halifax to Vancouver, for example. American Express offers a great comprehensive travel rewards card, with a vast array of redemption options. 1 point per dollar spent. The downside? These points earned cannot be transferred to airline partners. So if that's what you're after, this card won't have as much value to you. If a guaranteed return is what you're after, the is a great option. Get a return of 1.5% on all of your purchases when you redeem your points at Expedia For TD, plus get a 4.5% return on any spending at Expedia For TD.